There is quite a bit of information about Chemtrails already on the internet. 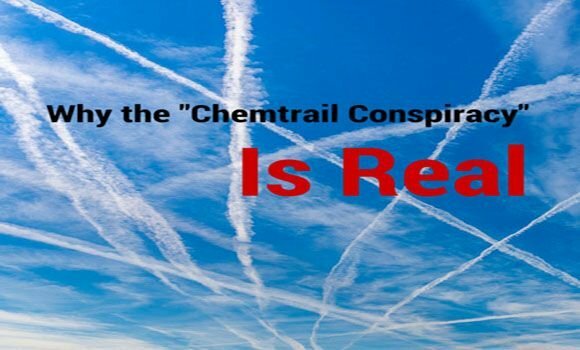 Rather than re-invent the wheel, I am providing the following links to give you all the information you need about Chemtrails and their dangers so that I can focus on what I do, which is to offer a solution. The Chemtrail Protection Star Team is a one-of-a-kind bio-energetic solution which protects you and your family against the effects and symptoms of Chemtrail Poisoning. This list is by no means all inclusive, just the basic ones that I found most helpful in keeping myself updated as I developed my Chemtrail Protection Star Team Program. If you think that there is important information that needs to be added to this list, please contact me. If you are a website owner and would like your link included, please contact me through contact page. Most of these websites are not "mobile friendly." I would suggest that you do your research on a desktop computer.